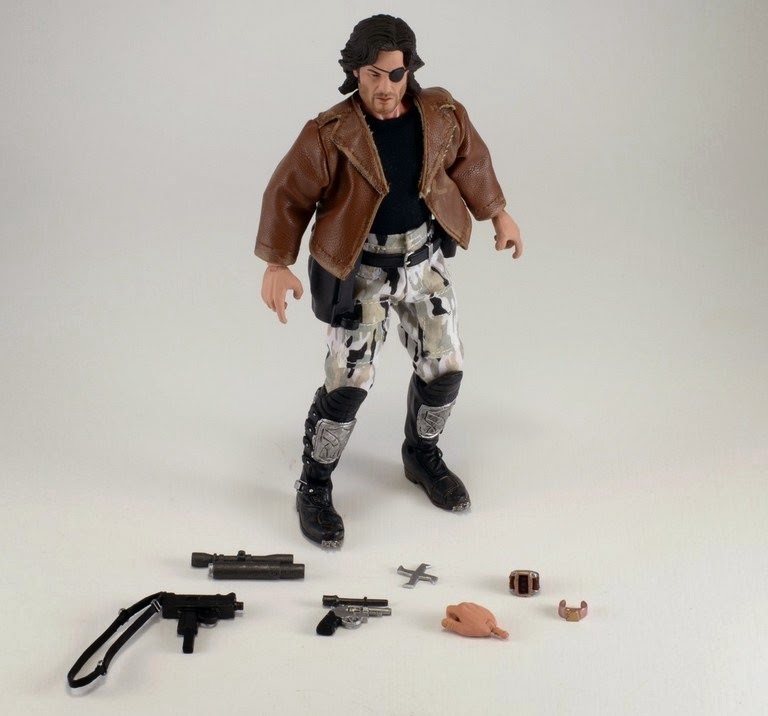 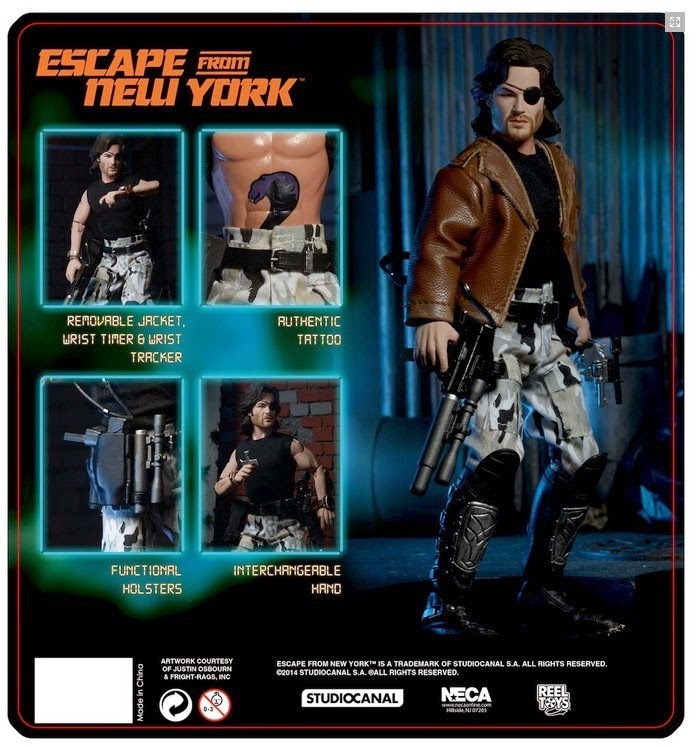 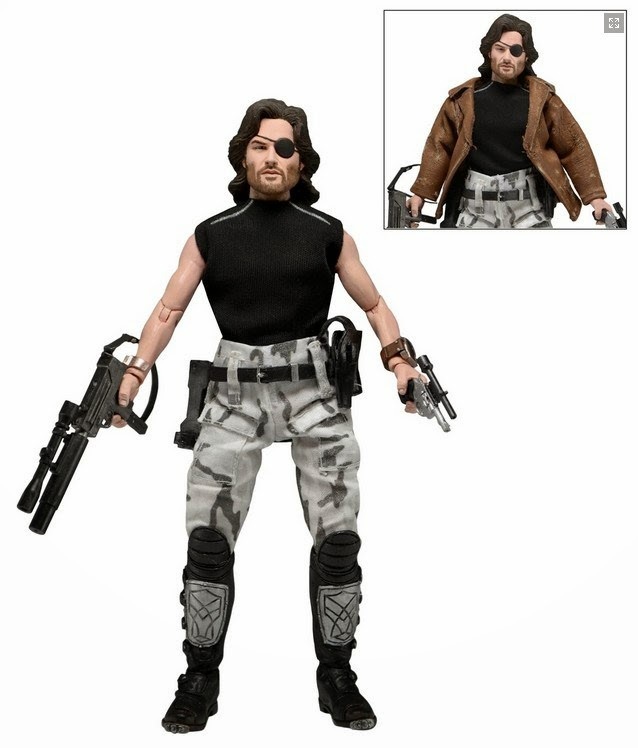 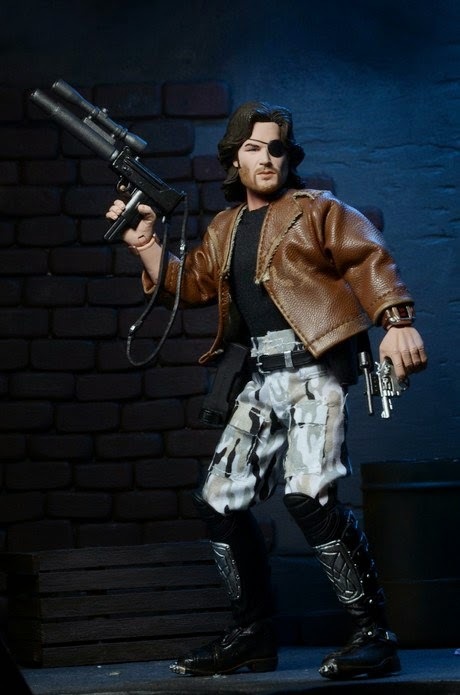 Arriving at retailers this week is Neca’s georgeous new 8-inch posable Snake Plissken action figure, inspired by Kurt Russell’s iconic portrayal of the character in the classic John Carpenter film Escape From New York. 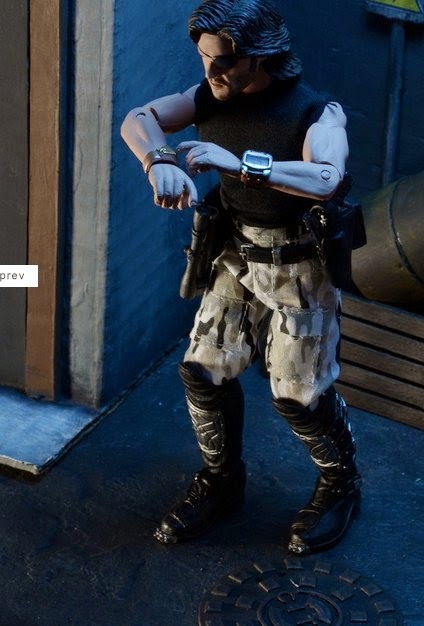 You can view more images of this beauty below, and then click here to order yours! 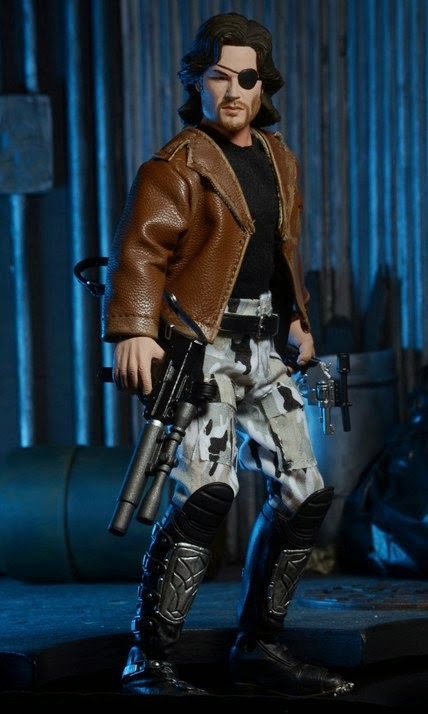 ‘Halloween’ 35th Anniversary Re-release Trailers, Posters Revealed! 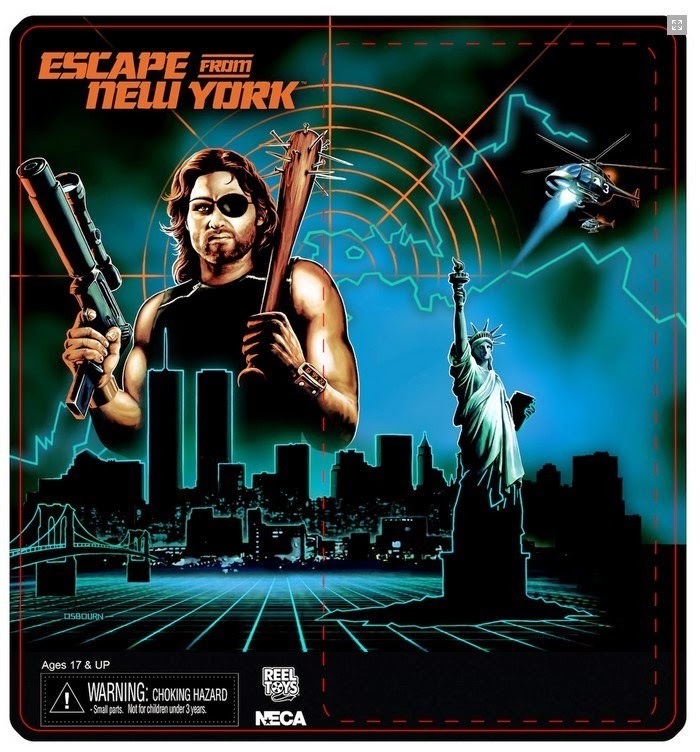 John Carpenter’s ‘Tales For A HalloweeNight’ Coming This October!